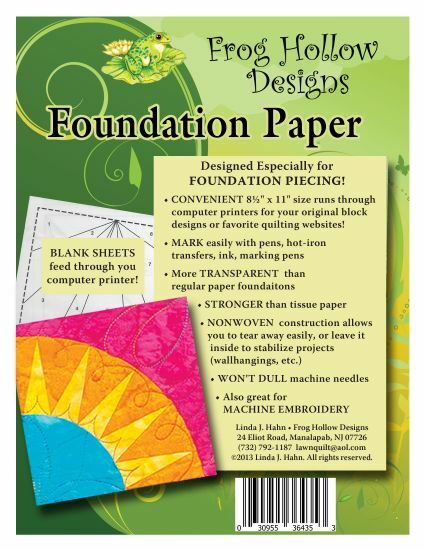 Kits / Templates. 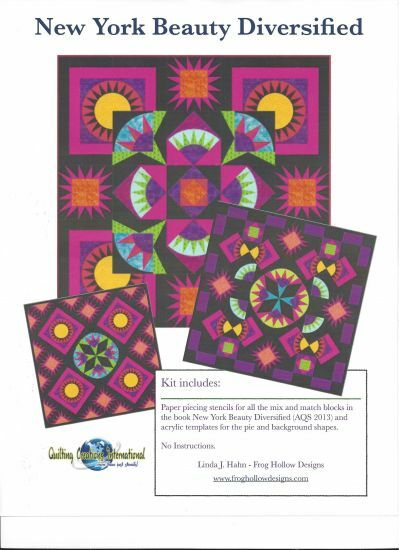 Frog Hollow Designs by Linda Hahn. 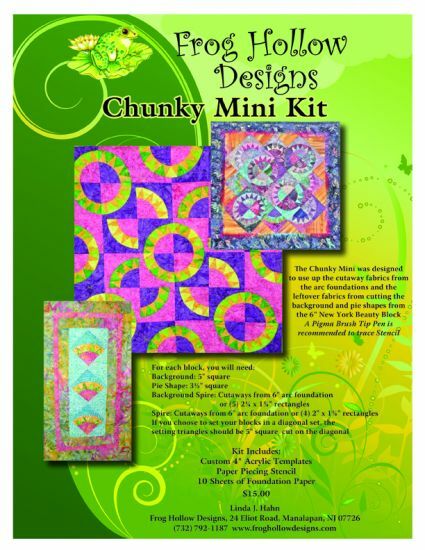 Quilt patterns and kits. Please click on an image for more information and to see a larger image.